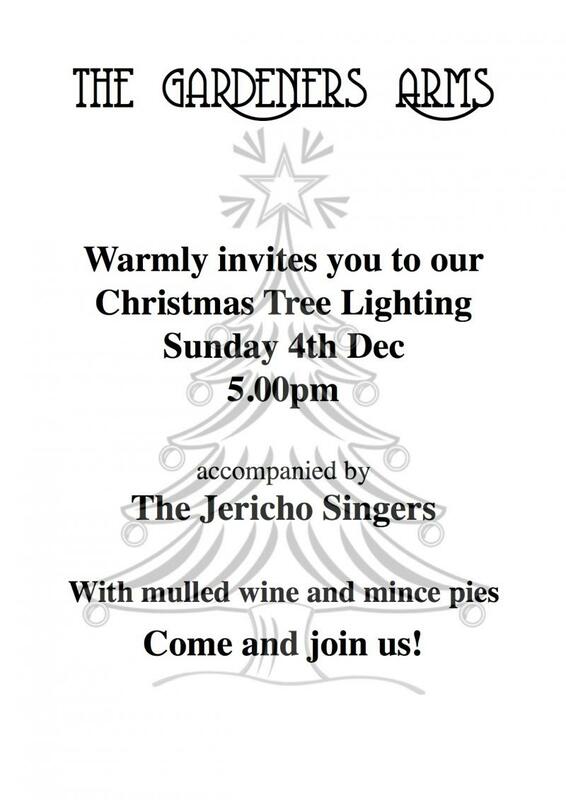 Jericho Singers Christmas Sing Song at the Gardners Arms! Tonight we are singing in the brilliant Gardners Arms Pub! Yippee, mulled wine and mince pies plus some singing!Musicians welcome, here's a UKE book with some chords if you want to join in on a few.